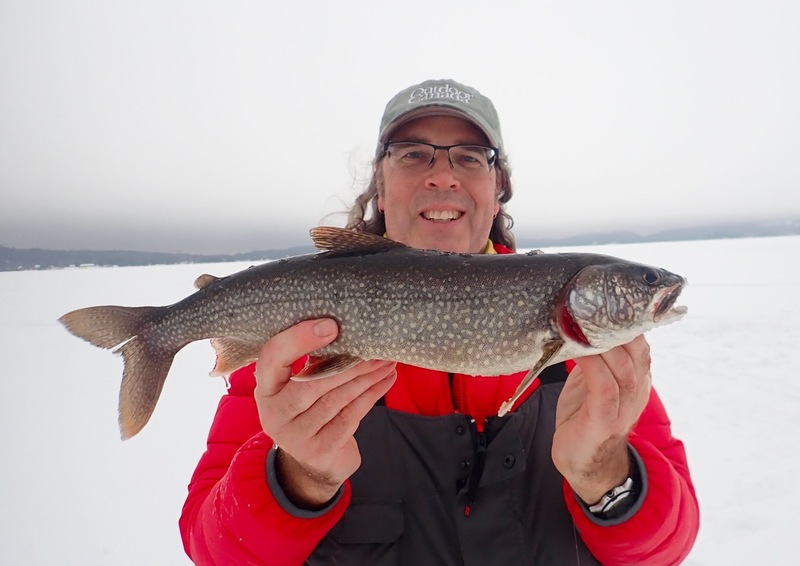 A couple of weeks ago, when the ice thickness was still thin to nil around my home in southern Ontario, I headed up to Windy Lake Provincial Park, just north of Sudbury, for a couple days of fishing on 12 glorious inches of ice. Even though it was my first time on the lake, I still put some respectable fish on the ice. And the best part? The fishing hot spots were only 10 minutes walk from my cozy camp cabin. It was just about the perfect mid-week winter getaway. 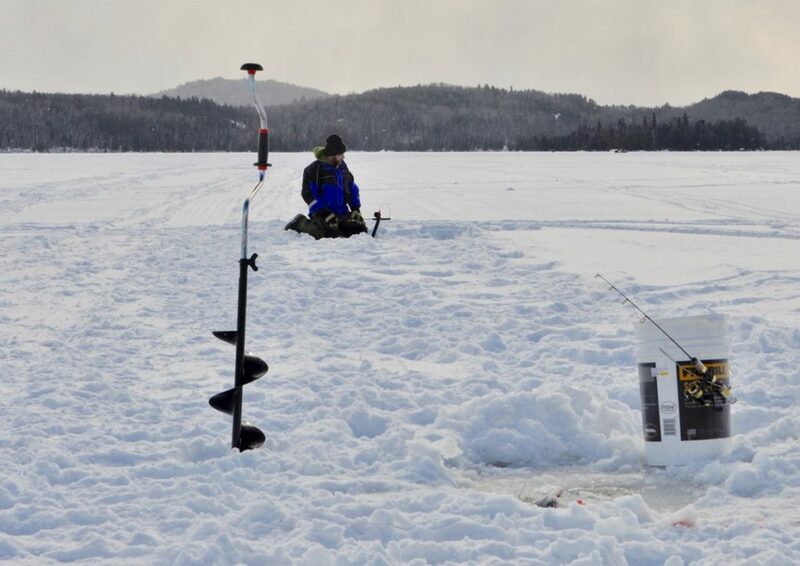 Read on to find out more about fishing tactics, other winter fun around Windy Lake and accommodations at the park.